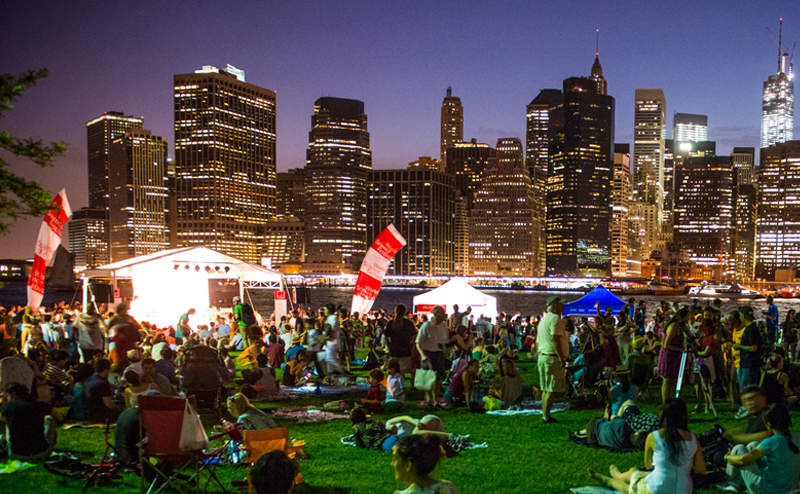 Perennial favorites return, including our main stage Big Ideas programs, intimate Salons, the Flame Challenge, Cool Jobs, and free outdoor events that transport science from the lab to NYC’s parks and waterways. This year, we’ll also celebrate the achievements of Women in Science, and explore the impact of the award-winning teachers on the future of scientific discovery. ‘Tis the season for scents! We selected some of our most cherished holiday aromas and uncovered the sources of our favorite fragrances. 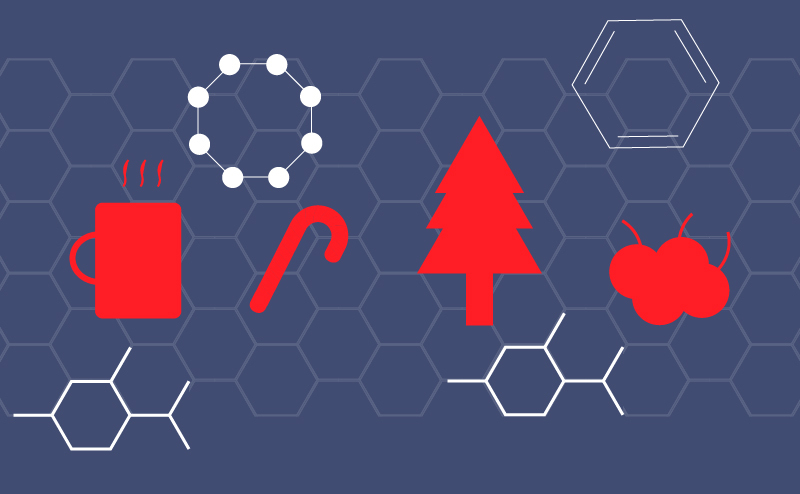 Your nose will now know why the air smells so festive this season. To humans, the difference between hot and cold is simply switching a winter coat for shorts and sandals. In reality, our universe can get much, much hotter than an Earthly summer, like the scorching temperatures found during a supernova. It can also get much colder, like the frigid Boomerang Nebula, which is chillier than empty space. Scientists measure these temperatures on what’s called the Kelvin scale, which starts at a theoretical absolute zero, the point at which all molecular movement stops. 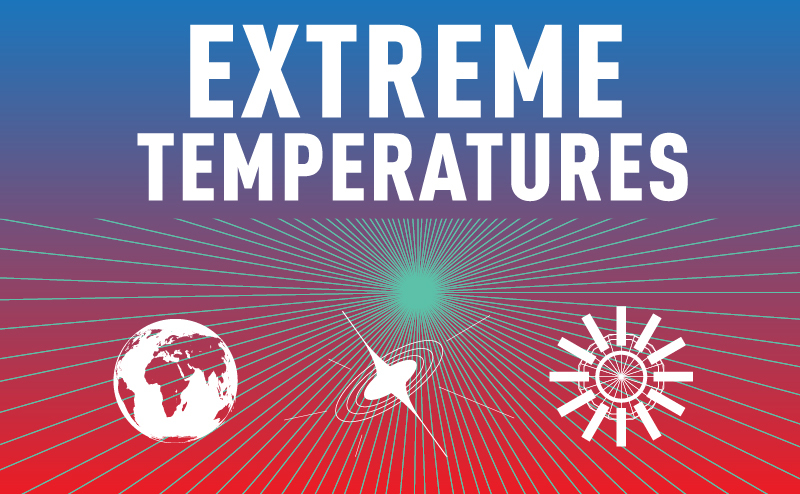 These extreme temperatures result in fascinating physical and chemical changes, like the nuclear fusion that powers the sun. But can we take these intense temperatures further? On July 5, NASA’s Juno spacecraft slid into orbit around the gas giant Jupiter, our solar system’s largest planet. It’s the latest in a 30-year history of robots visiting the planet, which still holds mysteries after decades of study. Jupiter is a behemoth: It’s 318 times bigger than Earth, and two-and-a-half times more massive than all of the other planets in our solar system combined. 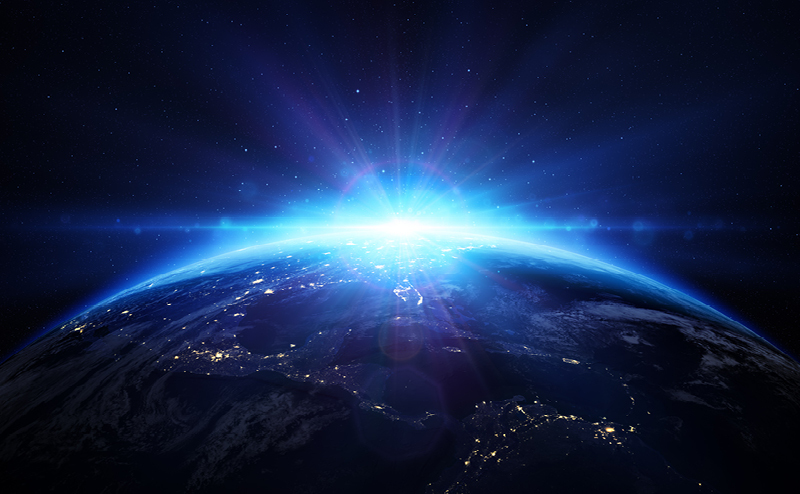 Because it’s so huge, the pull of its gravity has kept its original atmospheric composition in tact (not the case for tiny Earth, where lighter gases like helium largely escaped early in the planet’s history). By studying it, then, scientists can get clues to the early solar system’s composition, plotting out the origins and formation of not just Jupiter, but our entire little corner of the universe. 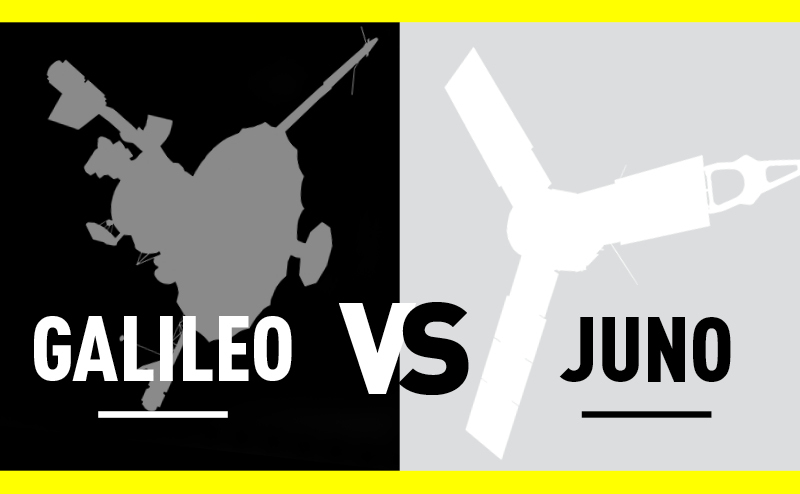 As groundbreaking as its mission will be, Juno owes its promise to the spacecrafts that came before it, particularly Galileo, a combination orbiter and probe that launched from Earth before the average person owned a computer. Galileo is the only other spacecraft to orbit Jupiter—the rest simply stopped by the planet en route to other destinations—putting Galileo and Juno in a class all their own. Next time you chow down on a chicken wing, pay special attention to where you discard the bones. You just might be telling future archaeologists—human or otherwise—about a very specific moment in time, a moment when human beings became so dominant over the planet that they began to create a new geological epoch. 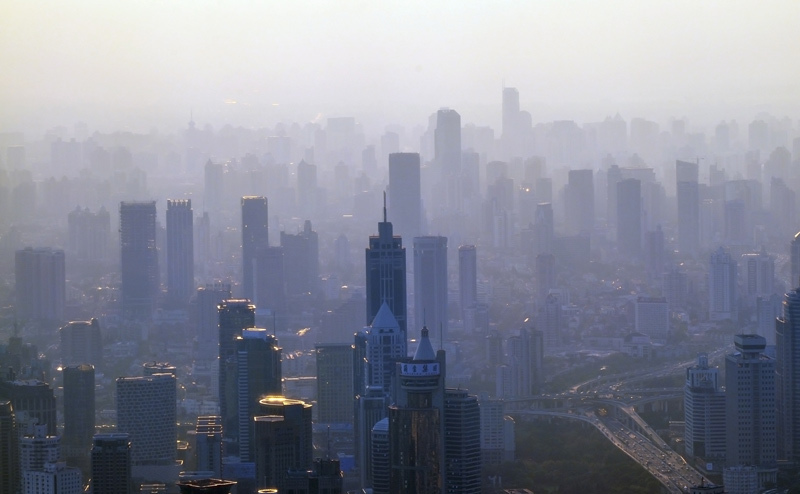 This new time period of vast human influence is known as the Anthropocene, and according to a cadre of experts called the Anthropocene Working Group, that epoch has already been under way for more than 60 years. On August 29, the AWG recommended to the International Geological Congress that geologists declare the 1950s the end of our current epoch, the Holocene, and the beginning of a new one, the Anthropocene. The Holocene began just 11,700 years ago, after the close of the last major ice age, while the previous epoch, the Pleistocene, lasted for nearly 1.8 million years.